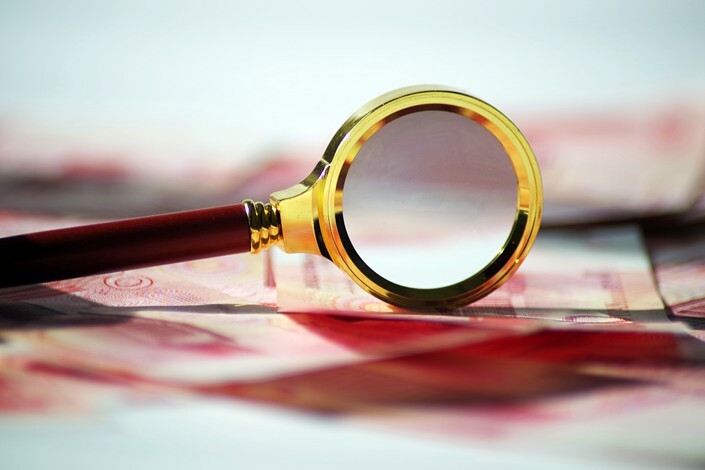 Recently, the new asset management rules have been criticized and some have argued that the deleveraging campaign is being carried out too fiercely. Some have even blamed these issues for emerging risks to the market and even for the country’s economic downturn. 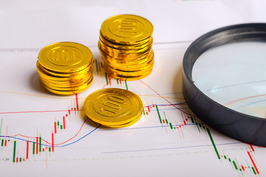 During the tenure of the two last chairmen of the China Securities Regulatory Commission, the industry saw risks spring up from a sharp reduction in shadow margin financing and the pledged-share crisis, both of which emerged from the previous policy of further relaxation on asset management. The crackdown on shadow banking and asset management has led to such risks. It seems to some that such risks emerged as the regulator failed to properly manage the pace of the deleveraging campaign’s implementation and its impact on asset prices, but the fundamental issue actually lies in the banking system rather than the securities market. How so? The banks’ unregulated behavior and the rapid expansion of shadow banking have caused chaos in the industry, with banks’ capital flooding the stock market, the bond market and the private equity primary market. This has also impacted trusts, brokerages and insurers, causing financial institutions to increase leverage and breaking the bottom line of financial regulations. 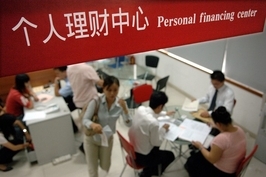 China started to see the development of shadow banking in 2008 after the authorities introduced the “4 trillion yuan” investment plan. The authorities should have carefully supervised and guided the sector, but there was a lack of necessary regulations. In 2012, the concept of “large asset management” was introduced as the regulator loosened restrictions on the use of insurance funds, leading to the disordered development of the industry. Since then, regulators have repeatedly tightened and loosened the relevant rules. Whenever restrictions were eased up, the industry would see a bull market, whereas when the rules were tightened, asset prices would drop (such as the stock market slumps in 2015 and 2018) and the economy would slow. There are certainly many other deep-seated factors that led to China’s economic slowdown. Whether China’s debt problem would drag down the economy and potentially cause the next global financial crisis was a hot topic at the World Economic Forum in Davos this year. 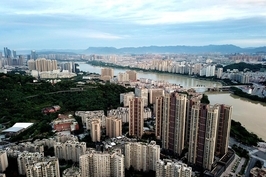 To tackle such issues, China came up with a series of measures in 2015 — including the deleveraging campaign — to avoid a greater systemic financial crisis by launching a smaller manageable financial crisis. The deleveraging strategy and the new asset management rules are moves in the right direction. However, implementing these rules several years later, in 2018, was always going to cause problems. The key is to systematically implement policies in a comprehensive manner. For example, regulators could pay greater attention to the provision of sufficient funding channels for banks as they clear out off-balance-sheet assets. When regulators want local financing platforms to deleverage, they could also take into account the local governments’ bond issuance. When corporations plan to deleverage, authorities could increase the scale and the convenience of direct financing options on offer, combined with reforms such as mixed-ownership structures and financial opening-up. Also, regulatory authorities should avoid backtracking or changing the general direction of reforms, otherwise the market would be at a loss as to what to do. Ling Huawei is the managing editor of Caixin Media and Caixin Weekly.